and the reassurance you can rely on it. It’s YOUNG in style and price, but EXPERT in quality and technology. It’s much more than my first make-up. The make-up choice for make-up savvy girls. Make-up is important, and most girls know it. More than that, they know exactly what they want and how to get it. They know that no Instagram filter could match a great lipstick, and that’s what they get from deBBY: not just unique performance and smart sizes and prices, but the right product to suit their needs and make them feel beautiful from morning till night, with no touch-ups. So many colors, so many personalities. Over the years fads and fashions have come and gone and habits have changed, but deBBY has always been there. deBBY’s the lifelong friend that girls grow up with. deBBY gives girls what they need to feel accepted and fit in. deBBY is the link between how they are and how they would like the world to see them. deBBY represents a whole generation of girls who are on the cusp of adult life. They’re always on to go, easy-going one minute, scathing the next, bright and single-minded. Believers in friendship and unafraid to share their feelings and thoughts on social networks. 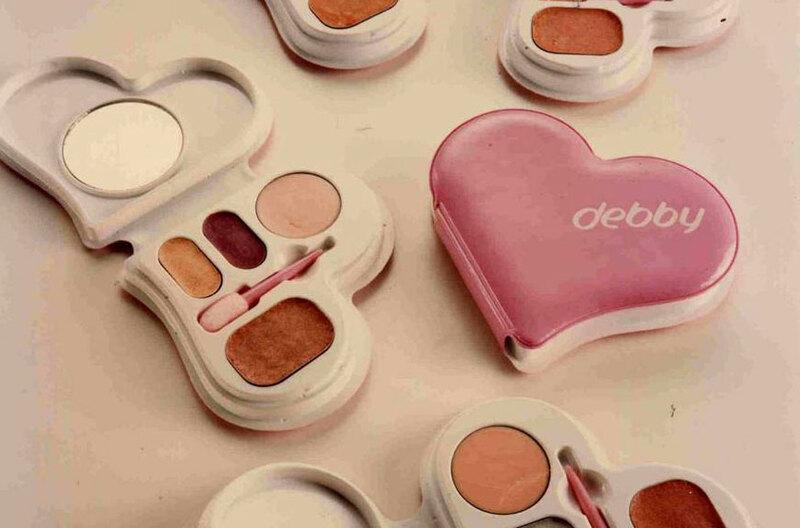 deBBY has always been there for consumers, catered to their changing needs, and understood the ever-evolving relationship between girls and their make-up. Girls know how to use their make-up and what products they need, and girls know why they choose Debby. The new marketing communication is absolutely on-trend and clearly aspirational: sharing is the core concept for a generation that loves to share. Every moment of the day. 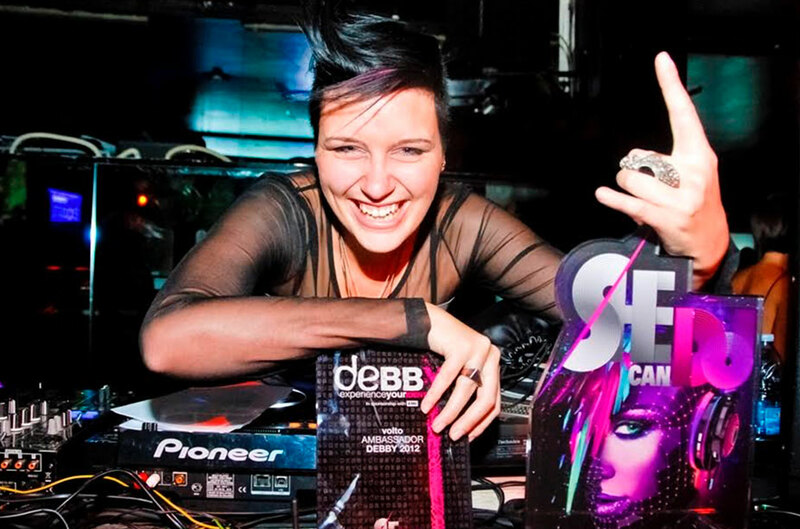 The link between deBBY and music is further strengthened with an all-girl event: EMI Music’s SHE CAN DJ is the first Italian contest for aspiring female DJs and deBBY is its sponsor. In addition, the winner MISS APPLE became the brand ambassador of a make-up collection inspired by the music industry. Music plays a front-and-centre role in the world of deBBY girls, always supporting them and sponsoring some of the leading events on the Italian music scene such as: the TOKYO HOTEL tour and the Milan date of MTV’s TRL On the Road television show. Always ahead of the curve. Deborah Group’s focus on the latest trends and emerging lifestyles in the early 2000s led to the relaunch of deBBY in a totally new light, as a high-energy, headstrong and cheeky brand for a cosmopolitan target of trendy young girls. That same year, Deborah Group signed an agreement with P&G to distribute the Max Factor brand. 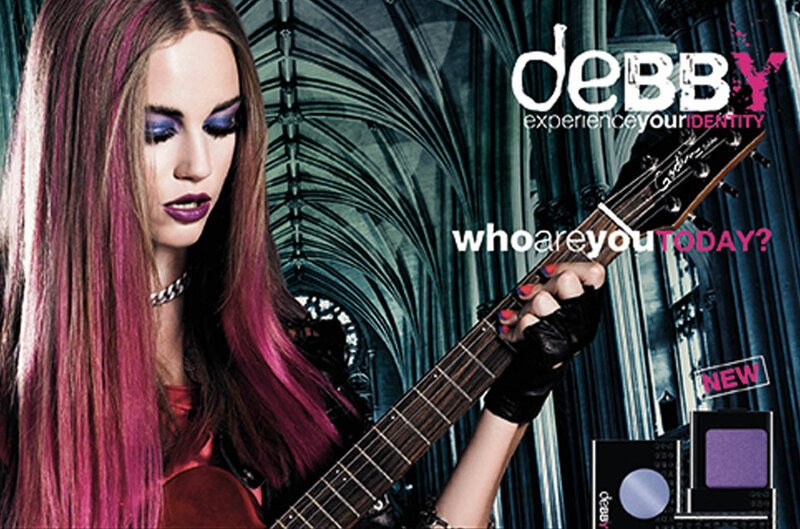 In 1982 Deborah launched deBBY, an innovative product range designed especially for teens and young adults. The Play & Dream line won the hearts of younger girls, immediately acquiring iconic status as the symbol of a fresh, colourful and romantic lifestyle.